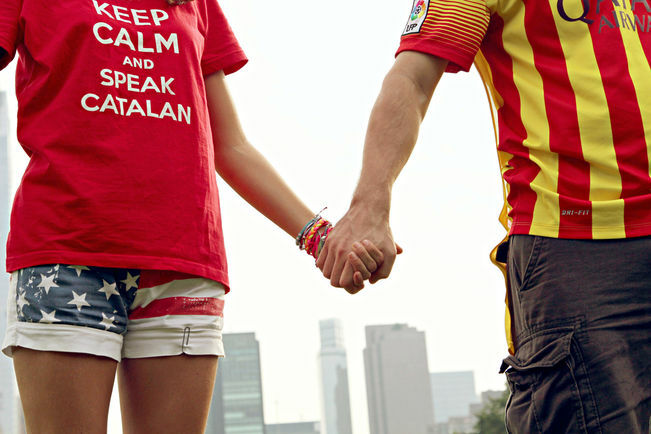 The Catalan Institute of America, officially recognized as a Catalan Overseas Community, is an American membership non-profit organization dedicated to strengthening the bons between Catalonia and the United States. Since its inception, it has different goals such as creating a visible Catalan presence within American civil society and promoting Catalan culture and heritage in the New York City area. Based in Manhattan, the Catalan Institute of America works to celebrate Catalan culture, language and heritage throughout America. 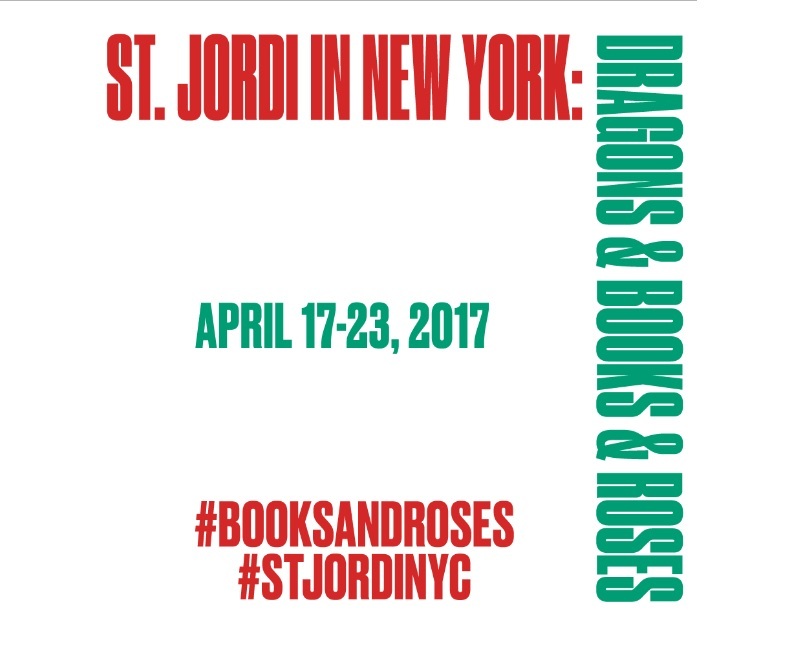 Therefore, they are organizing different activities for Sant Jordi (Saint George’s Day), to be held on the 23rd of April. 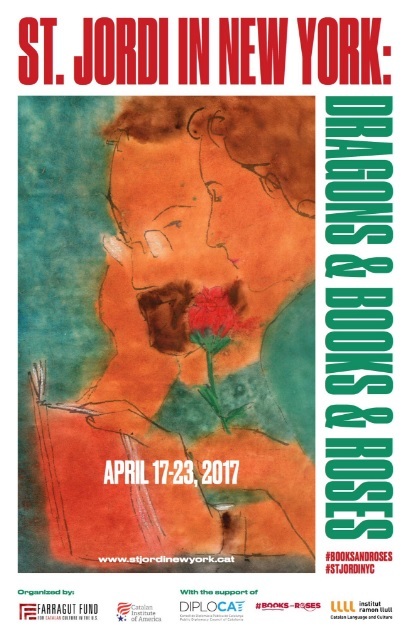 Saint George’s Day is a Catalan event where literature and fluffy roses are the main characters. In this interview, the president of this organization, Daniel Parcerisas, explains us how they get organized, which activities do they prepare and describe us how important is volunteering in the USA. How the Catalan Institute of America first started? To be honest, I am not sure! I know it has been around for many years, but I do not know the people who started it or how they got the idea of a Catalan organization off the ground. However, I am very grateful that they did, because it has become an important meeting point for Catalans in New York and beyond. Are you the meeting point and the hosting organization for Catalans arriving to the USA? Yes, we often get inquiries from people who have just arrived in the New York area and who would like to meet other Catalans or need information about life in the USA. So, which activities do you normally prepare all along the year? We have lots of activities throughout the year. Some are as simple as a happy hour after work where people can meet other Catalans and hang out socially. These events are nice for newcomers to meet people and for those of us who have been here a long time to stay in touch with other Catalans. We also have some Americans who like to come and practice their Catalan! I guess you also prepare some other activities. That’s it. Also, whenever we hear about an interesting person from Catalonia who is visiting New York we try to host a meeting with our members. We have had a number of Catalan politicians meeting with our members, as well as artists, etc. Just last week we screened the documentary Astral and had two people from Open Arms speaking to us about the amazing work they do rescuing immigrants in the Mediterranean Sea. What happens with traditional Catalan events? In addition, we have five large events that we plan every year to celebrate: St. Jordi (Saint George’s Day), St. Joan (Saint John’s Day), the Diada (The National Day), the Castanyada (The Chestnut Event), and Christmas. Each one is a bit different. Saint George’s Day obviously has a strong focus on books and literature, whereas Christmas is all about the Cagatió (The Trunk) and the children. We often have either a concert or outdoor activities for these events. Then, have you prepared some events to celebrate Saint George's Day? Yes, we have a wonderful week full of events planned for this day. 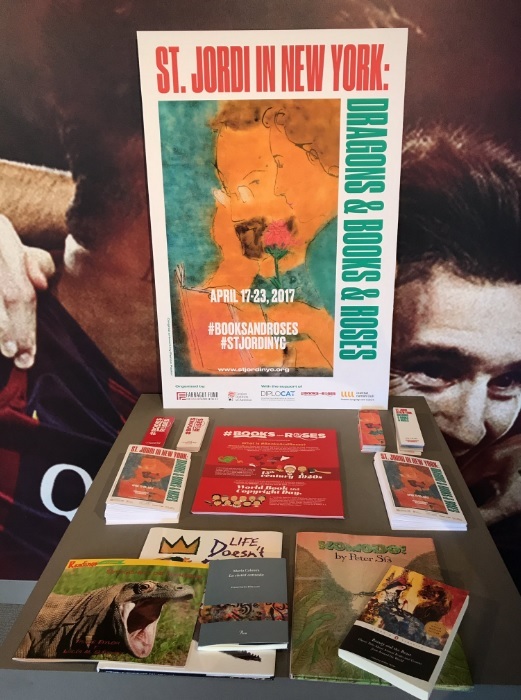 These include book talks, children's activities, concerts, literary contests (the so-called “Jocs Florals” in Catalan) and more. 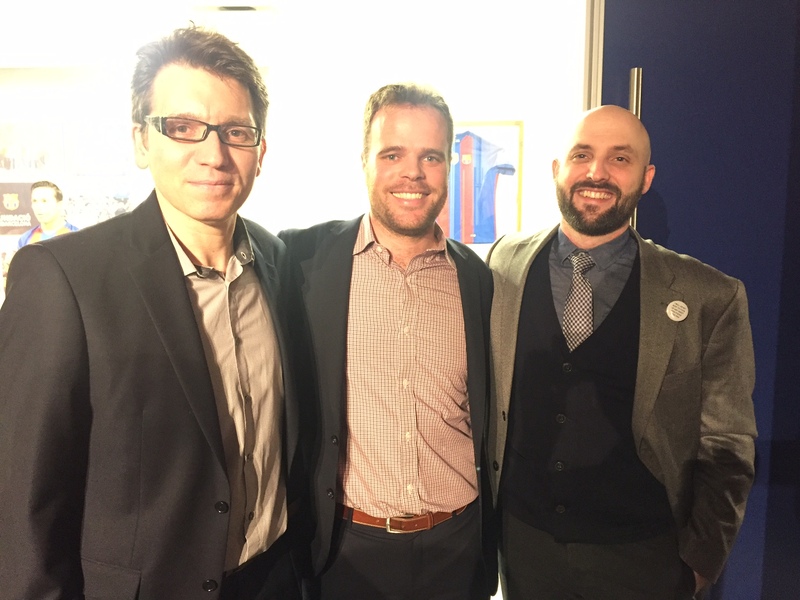 We created this program together with the Farragut Fund for Catalan Culture in the US. You can see all the events here. Which role volunteers normally play when preparing activities like in Saint George’s Day? None of these activities would happen without volunteers. The ideas, planning, logistics, staffing, etc. are all provided by volunteers. We are a small organization so everything we do requires people graciously putting in their time and effort to make our events great. We are so grateful to everyone who helps out! Which States are you in? Would you like to enlarge your organisation in some other cities? We are in New York City and in Miami. Perhaps we will enlarge it but it is not easy for a volunteer organization to grow. However, plenty of other cities have sister organizations that are similar to ours. Mostly we communicate with our members via e-mail and social media. Elections to the Board of Directors happen every two years in December, usually on the same day as The Trunk celebration. Does American society know something about Saint George's Day? Saint George’s Day is not very well known, so a lot of our activities are geared towards making this celebration better known to Americans. If you look at our events for this week, you will see that most of them are in local libraries, bookstores and universities where they celebrate literature from across the globe -not just Catalan literature. How is the volunteering culture in the USA? There is a very rich culture of volunteering in the USA. It is very ingrained in the American psyche that you should give your time for others. For example, high schools and universities expect their students to volunteer for various causes and religious institutions like churches and synagogues usually have some sort of volunteering program. We have strong neighborhood organizations in nearly every city, both large and small. Even our elections are managed entirely by volunteers.